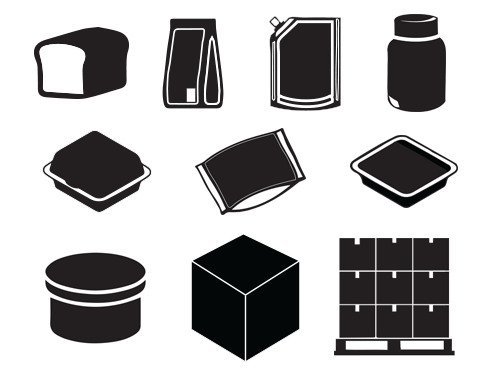 Find the best labeler for your product by application. 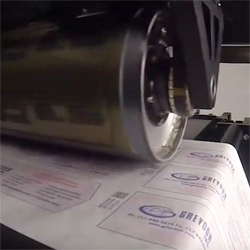 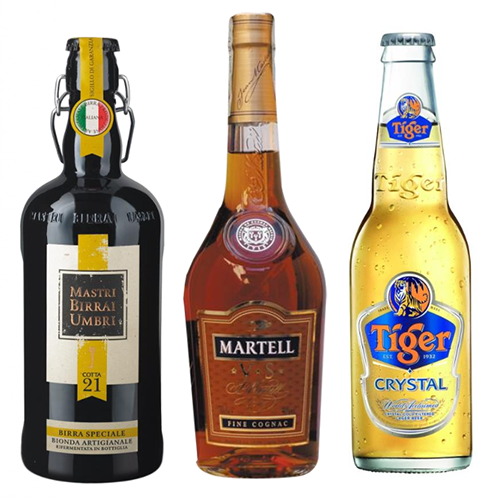 Discover the perfect labeling solution for your product. 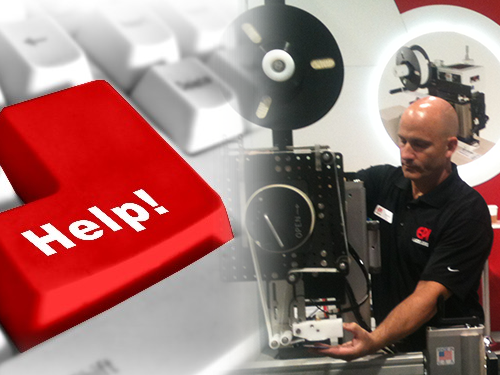 Get in touch with our team for technical support, service, parts and PMMI training. 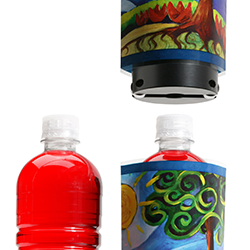 EPI is a dedicated manufacturer of high quality labeling equipment for packaging and promotional needs. 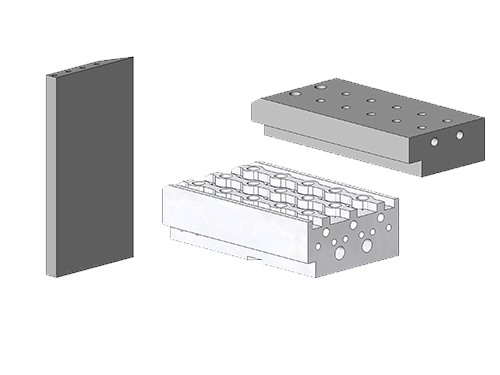 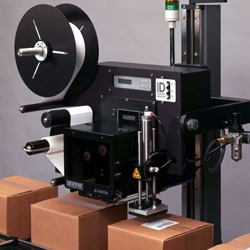 We design, manufacture and integrate labelers directly to your line.